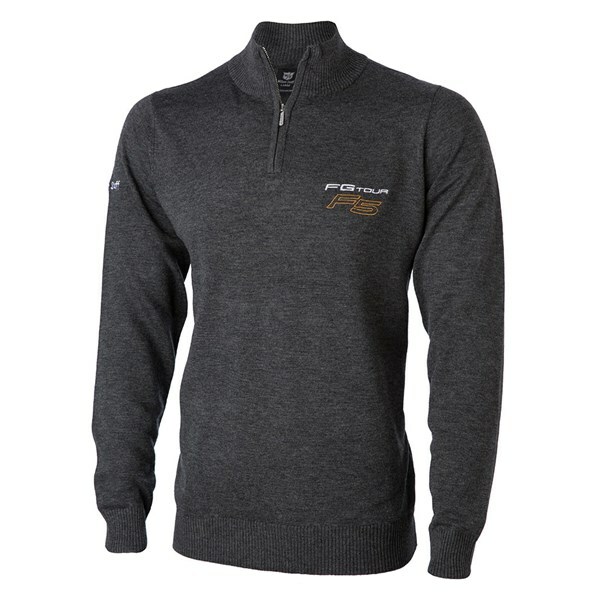 The FG Tour F5 Zip Up Turtle neck Sweater from Wilson Staff offers a stylish alternative to the traditional V or crew neck sweaters. 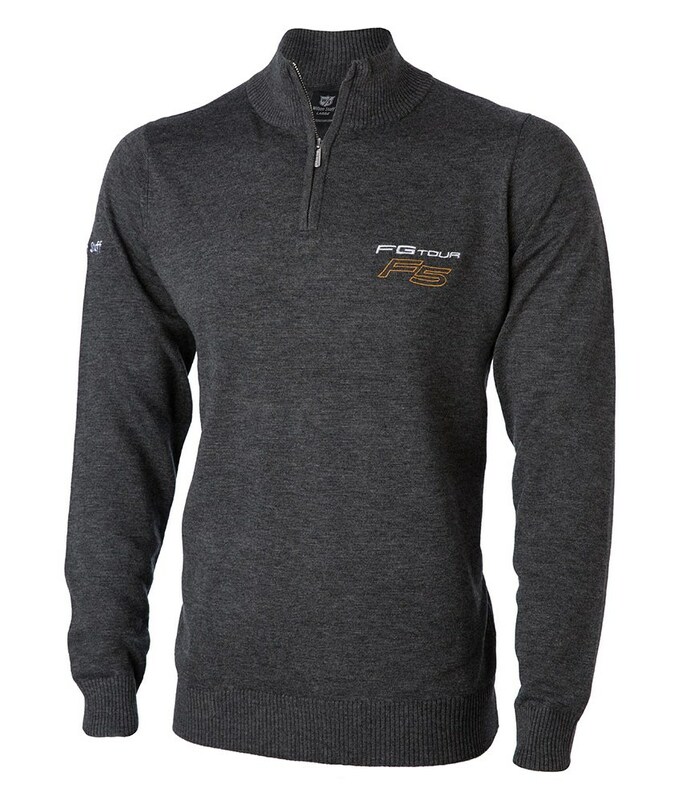 Made from a fine yarn for increased softness the FG Tour F5 Zip Up Sweater will provide warmth and comfort. The fabric has a slight stretch that will help to enhance movement. Wilson Staff have used a ribbed neck, hem and sleeve ends as well as FG Tour branding on the left chest to add detailing to this classic sweater.